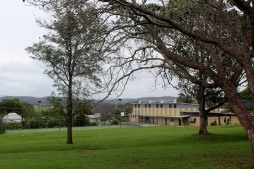 Our school is a Prep - Year 6 campus catering for students in the Fassifern district. We live by our vision 'to provide the best possible educational outcomes to ensure a well rounded student and to support and engage our local community'. Kalbar is an Independent Public School that strives to cater for the aspirations of its community, while also achieving high standards in academic and social development of each child. We achieve this by working closely with parents, community, students and staff. We strive to create a school with a heart and soul, and care for each other and every person equally in our community. All communications are carried out with respect, social protocols and manners of a high standard. We maintain a high standard in our school by providing excellence in teaching as well as our daily contact with all community members. 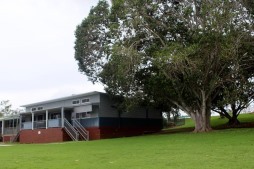 Kalbar State School is committed to providing a safe, respectful and disciplined learning environment for students and staff, where students have opportunities to engage in quality learning experiences and acquire values supportive of their life-long wellbeing. The Responsible Behaviour Plan for Students is designed to facilitate high standards of behaviour so that the learning and teaching in our school can be effective and students can participate positively within our school community. 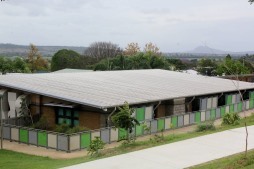 Kalbar State School developed the Responsible Behaviour Plan in collaboration with our school community. Our values are: Responsible, Respect and Recognition.